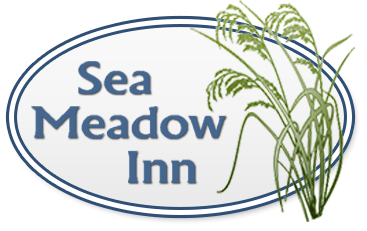 Our relationship with local artists is an integral part of what makes the Sea Meadow Inn a special place. Our walls are adorned with Paintings by Karen North Wells and Photography by Mark Preu, and our coffee mugs are made for us right down the street from our Cape Cod inn, at Heart Pottery! 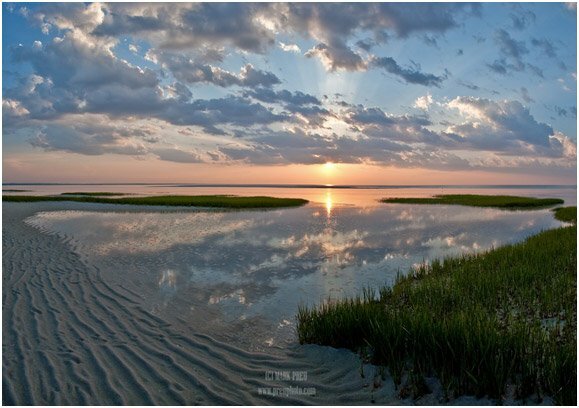 Fine Art, Scenic and Nature Photography featuring the beauty of Cape Cod. 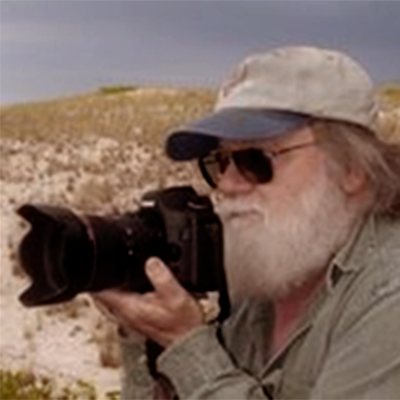 Mark has a lifelong connection to Cape Cod, spending every summer of his youth here, and becoming a permanent resident in 1971. He resides just a few doors away from the Sea Meadow Inn on 6A, where he shares a studio with his wife, potter Diane Heart. 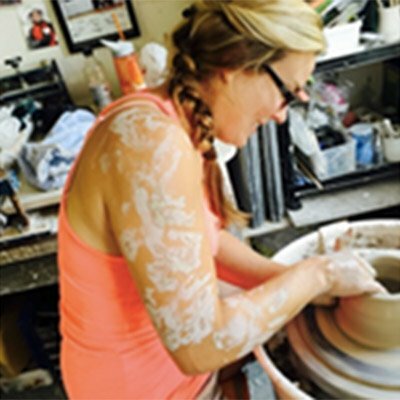 Diane Heart Pottery specializes in decorative porcelain as well as functional items. 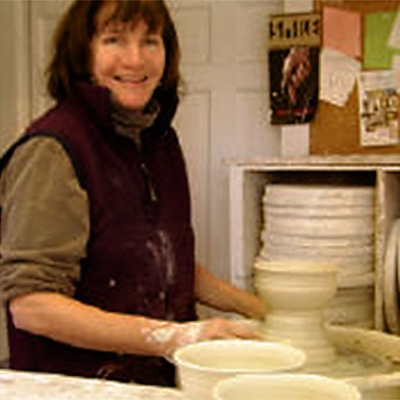 You can see potter Diane Heart at her wheel creating her art. 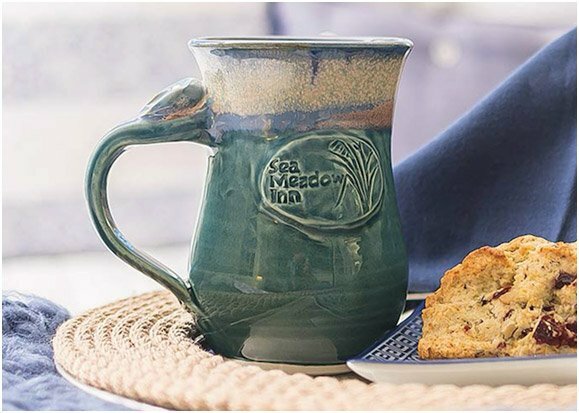 Sea Meadow Inn coffee mugs are lovingly made for us at Heart Pottery by Chelsea C Star Pottery. 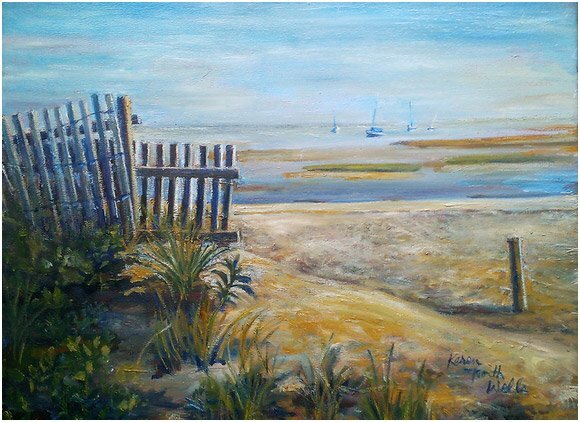 Karen, an award-winning artist based in Brewster, is one of, if not the, best known artists on Cape Cod. Karen paints in all three media: watercolor ,oil and acrylic. She considers herself an impressionistic painter, neither painting absolute realism, nor abstraction but somewhere in the middle. In addition to her commissioned original paintings, Karen has an extensive line of dozens of limited-edition prints and cards, making her work affordable to all. 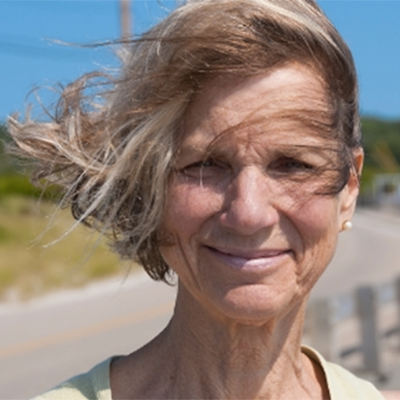 She also teaches painting workshops for The Cape Cod Art Association in Barnstable, MA, the Council on Aging in Orleans, MA and The Creative Arts Centers in Chatham, MA and at her Underground Art Gallery. Her Underground Art Gallery is located on Satucket Road, just 2 short miles from the Sea Meadow Inn.